I’ve talked previouslyabout the intense effort that is going into managing the transition from paper strips to a new electronic tool called EXCDS at our London Terminal Control Centre. 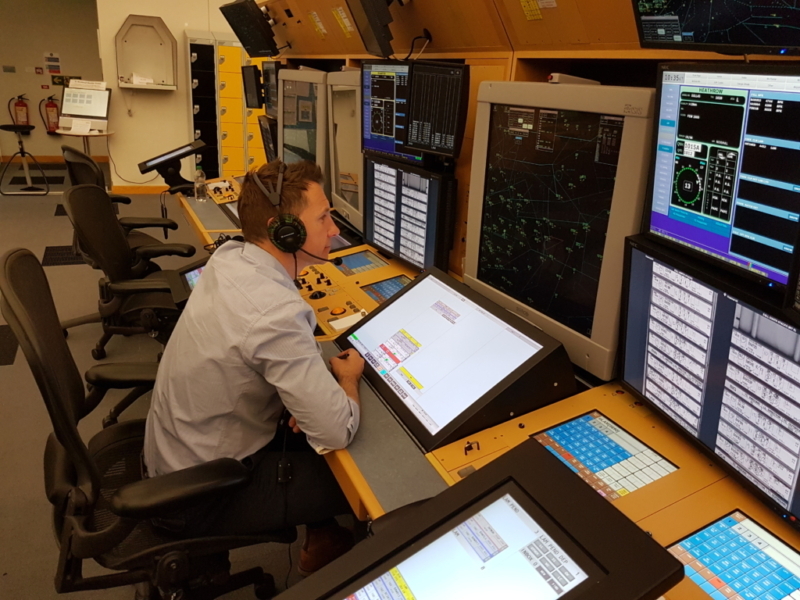 Moving to a digital tool within London Terminal Control is a crucial step in preparing ourselves for future traffic levels and, alongside much-needed modernisation of our airspace, will give the UK the airspace infrastructure it needs for the 21st century. We’ve successfully completed two out of 5 transitions on to EXCDS and are now about to start the third, which will undoubtedly be the most challenging in terms of the possible impact on passengers and the flying public. Just like the previous transitions, months of planning have gone into making this whole process safe and predictable and we are again working very closely with our airport and airline customers to put in place measures to minimise any disruption to passengers. However, we do expect some flights to experience delays. 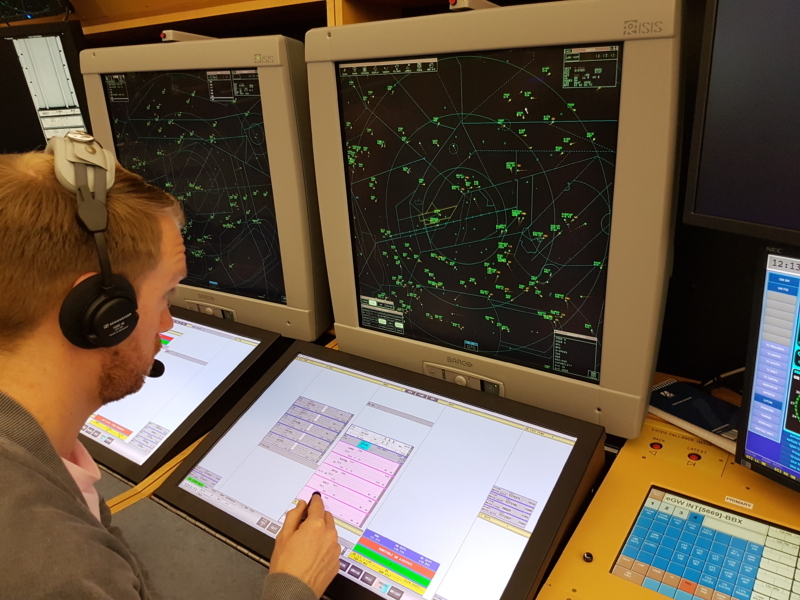 This is because we will be reducing the amount of air traffic in the transitioning sectors to give Controllers more space to build up their confidence using the new tool in the live environment. We apologise in advance to any passengers who are affected. We also know there will be some impact on the communities around Heathrow and Gatwick who may hear flights earlier in the morning or later at night during the first ten days of the transition. We’ve asked the Government for some flexibility on the usual limits so that we can land a small number of flights slightly earlier and slightly later than usual. We will do all we can to avoid this but we thank residents close to these airports for their understanding while we make this important change. This is a challenging project and we’ll be doing everything we can in the next few days to, first and foremost, keep everyone safe and to keep the traffic moving as efficiently as we can. To find out more about EXCDS, the work that’s gone in to preparing for its introduction and for information about this particular transition you can visit our EXCDS webpage. The overflown communities DON’T understand or appreciate having their quality of life destroyed by NATS airsoace changes in order for foreugn business to earn more profit that does not stay in the UK whilst contributing significantly to catatrosophic envuronment damage. This is about maximising profits. Have a spine and tell it how it is.